Top-Rated Garden Pavers in Forney, TX | FREE Estimates | Call Now! When it comes to your yard, the smallest of details and additions make the biggest impact! 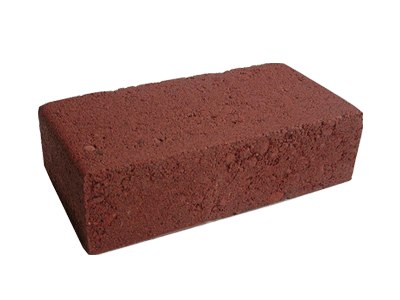 Pavers are individually-poured bricks, they come in many sizes, colors, and shapes. Many homeowners use pavers for walkways, driveways, and patios. 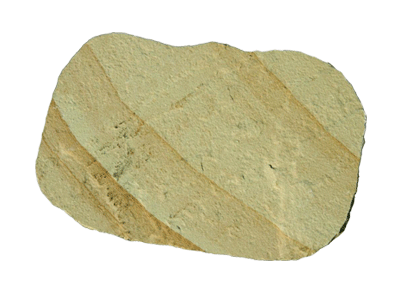 Those are just a few ways garden pavers in Forney, TX are used. 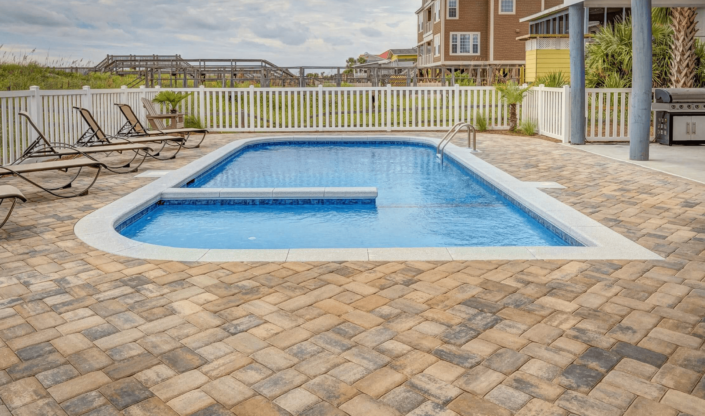 Pavers are extremely durable, tougher than concrete, which results in long-lasting enhancements. If you’re looking to improve your curb appeal or make your yard one-of-a-kind, pavers are a great way to get started! 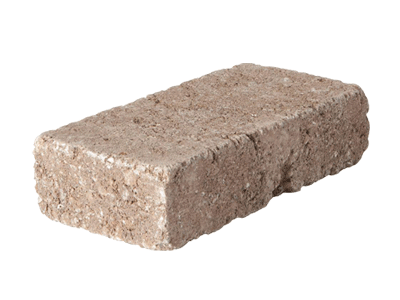 Garden Pavers in Forney, TX are a great way to make your outdoor space unique. Here are some ideas on how you can use certain pavers for specific projects. Do people take shortcuts through your garden or lawn? Add stepping “stones” pavers to keep people off the floor and on the path. Want to separate your garden from your grass or walkway? Create a small retaining wall or planter using pavers. 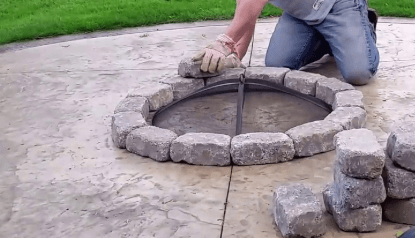 Want to build a fire pit? Use pavers to build a custom, sized fire pit for your yard! Possibilities are endless! If you’re not too sure what it is that your yard needs, send us a message! We will stop by and give you a few ideas on what will work. Did you buy pavers at Home Depot, but you’re not too sure about installing them? We’re here to help! Get in touch for a price estimate on completing the project for you. We’re focused on delivering only the best results. When it comes to Garden Pavers in Forney, TX & the east of Lake Ray Hubbard, call the best! Getting started on giving your lawn that magic touch is just a call away, for all Garden Pavers in Forney, TX hire the best in town! We are local to the area and focus on delivering nothing but the best service in town.